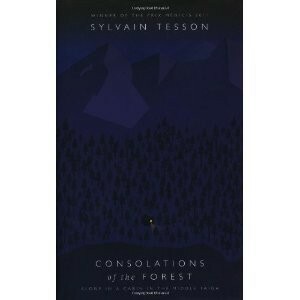 Consolations of the Forest: Alone in a Cabin in the Middle Taiga, by Sylvain Tesson, France’s greatest travel writer, a stunning account of Tesson’s six months of hermetic living in a Russian log cabin on the shores of Lake Baikal, also winner of the Prix Medicis in 2011. With 67 books, enough staledate food, Havana cigars, and a smaller lake of vodka, Tesson beautifully charts daily life “reading, writing, skating, scaling heights, fishing, strolling in the woods”, and producing wise aphorisms on almost every page. The Old Ways: A Journey on Foot, by Robert Macfarlane. 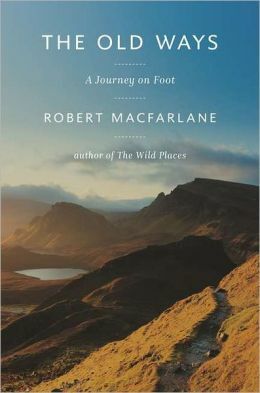 England’s greatest philosopher-walker-writer, inspired by the English poet Edward Thomas, steps off from his Cambridge home and follows holloways, tracks, ruts and paths and sea lanes from the Scottish isle of Lewis to Palestine on through the sacred landscapes of Spain and the Himalayas, charting them all in his polymathic luminous prose that enlightens us on geology, literature, flora-fauna, art and more. I recommend following his journey using Google Earth. The Wet and the Dry: A Drinker’s Journey, by Lawrence Osborne. 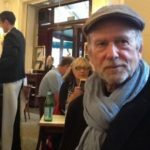 A swallowrific account of enthusiastic imbiber Osborne exploring drink-by-drink the unenthusiastic-to-intolerant, largely alcohol-free Middle East. 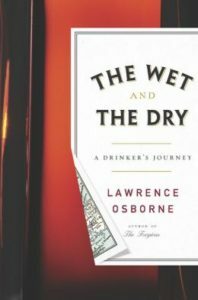 A brilliant writer who is to drinking what Michelangelo is to ceiling painting, Osborne cuts the dust with his favorite drinks as he tries to understand the idea of sobriety. To be read with a close-by gin and tonic (“the drink comes with a dim music of ice cubes and a perfume that touches the nose like a small of warm grass. East returns. It is like cold steel in liquid form.”). 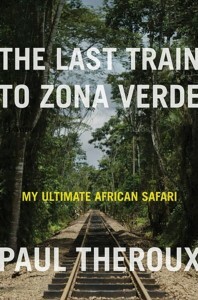 The Last Train to Zona Verde: My Ultimate Safari, by Paul Theroux. In an increasingly depressive account beginning in Cape Town and journeying north through Namibia, Botswana, and Dante’s eighth circle of hell, Angola, Theroux, noting the continent’s decline into chaos, decides to hit Alt+F4 and finally escape his once-beloved Africa, all noted in his usual incisive, opinionated, sharp-eyed prose. 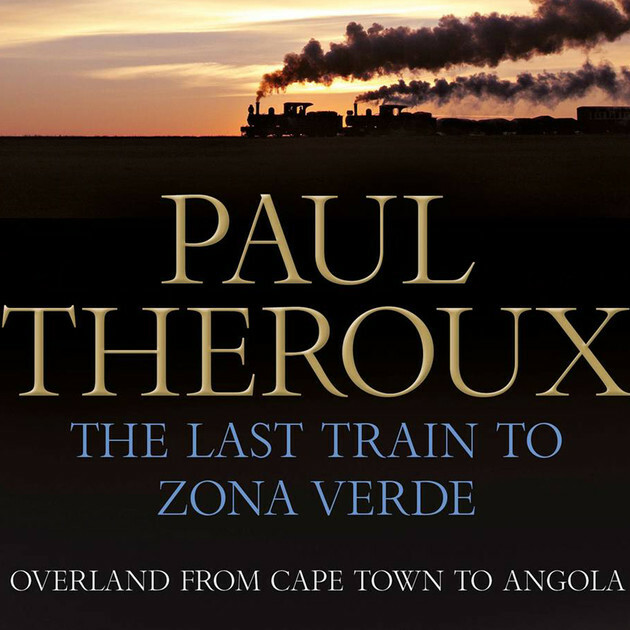 Our New Year’s wish: that Mr. Theroux now direct his talent to a country he’s never written about in book-length form: the United States. 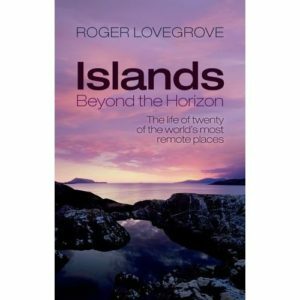 Islands Beyond the Horizon: The Life of Twenty of the World’s Most Remote Places, by Roger Lovegrove. Perfect surnamed birding enthusiast Lovegrove , a first-order nesomaniac (lover of islands), takes us to Wrangle, home of the world’s largest population of Pacific walruses; to 35 square-mile Ascension Island where the Royal Society for the Protection of Birds has successfully eradicated feral cats and rats, thus the triumphal return of the nesting boobie. Alas, too often he notes man’s devastating effect on 18 more of these fragile once-Edens. The worst problem: the accidental importation of rats. 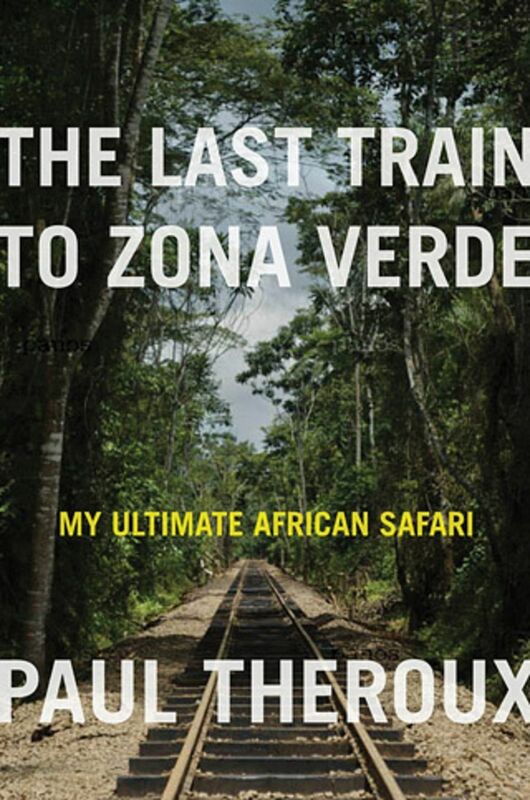 Lovingly written, you learn much of places hardly known in the world. Do you have a favorite travel book about Australia? Bill Bryson’s ‘In A Sunburned Country’ is the best ( and funniest) general overview of Australia. Not to be missed. 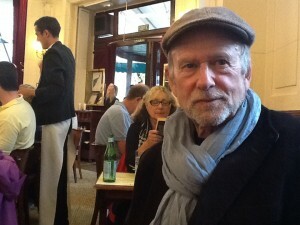 The great Welch travel writer Jan Morris’ ‘Sydney’, is a bit dated but luminous on that city. Historically, nothing beats the late Robert Hughes’ ‘Fatal Shore.’ Thanks for your query.